Hello, dear reader. Do you ever read gamebooks in places where you don't have space to roll dice, such as trains, buses and submarines? Is it annoying to have a pencial and paper handy? Well, we have the solution for you today here at Lloyd of Gamebooks. Today, we have Mark Stoneham, creator of the Gamebook Companion, available from iTunes. So settle in and read all about Mark and gamebooks. I’m a mid-forties, 80s child. I grew up in a developing world of Rubiks cubes, electronic music, home computers and, of course, the surge of Fighting Fantasy! When it comes to gamebooks, what do you like to read in particular? I’ve read a number of gamebook genres over the years, but the draw for me has always been the magical and fantasy style. The worlds created in the Fighting Fantasy books were always my favourites, although the Lone Wolf series came a close second. I did enjoy the Cretan Chronicles as well, but probably only played through them a couple of times. With an almost 100% collection these days I should probably go back and have another read through of those. A good, engaging storyline and plenty to explore. Getting into the characters, whether the first person or people/creatures you meet - I like to feel a real ‘part’ of the gamebook and that my actions and decisions make a real difference to the outcome. A gamebook that’s just too hard! There wasn’t that many, but a few of the FF books, even using the ‘finger-in-the-page’ and skipping all the battles, were just too difficult to complete. Having spent pocket money on grabbing the latest release, not being able to finish a book could be very annoying as a teenager! How did you come up with the idea for the Gamebook Companion? It was a wet and miserable afternoon and my girlfriend (who by some massive stroke of fortune is a huge gamer - both console and board style) and we had decided to give the two-player Clash of Princes a play through. It had been years since I’d played it as a teenager and I wanted to give it another crack. After sitting on the sofa playing through a couple of times (she died quite quickly on both occasions) it was frustratingly difficult to hold a piece of paper, pencil and dice and have somewhere to write and roll. We’d already given up with real dice and had grabbed an app to do this for us instead, but we were still stuck with trying to write on our adventure sheets while sitting on a soft sofa - so I made the comment that an app to store all the game details would be really handy. A week later and v1.0 of the Gamebook Companion was pretty much ready to go. I’d never written an app before so it was a huge learning curve, but the app is relatively simple and I’d done plenty of programming when I was younger (I even produced a drawing package for the ZX Spectrum for my Computing O’Level), so it didn’t take too long to pick it up. What do you think was the hardest gamebook to accommodate? 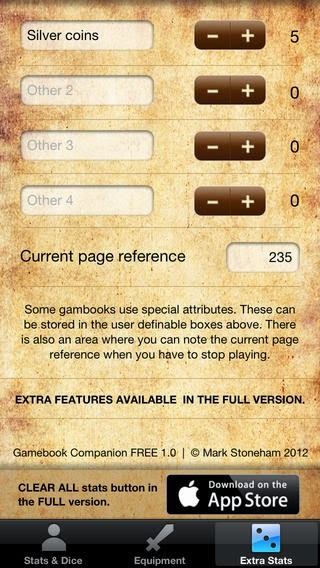 The Gamebook Companion has been specially designed to work with as many books as possible. It has the standard stats (skill, stamina, luck and magic) but you can define additional, bespoke stats for books that use them. Do you have any more features or upgrades planned? I’m regularly asked if there’s going to be an Android or Windows version. Currently I have no plans as I don’t have the hardware for testing, but I wouldn’t say it’s out of the question. As for extra features, I have dallied with the idea of maybe including an auto-character feature and I’d like to improve the way you currently Test You Luck and the Quick Battle button. Only small changes though. I’d love to get some feedback on other things people might like to see in the app. 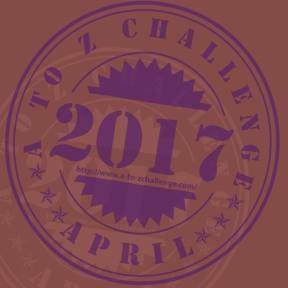 What is the hardest thing about writing a gamebook? What is the most exciting thing about writing a game book? What advice would you offer someone who thinks they want to write their own gamebook? Take your time and plan EVERYTHING I reckon! I have a couple of new apps on the go. 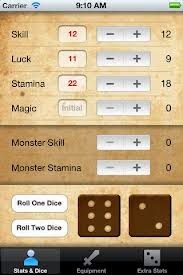 The first is Dice Dungeon, a FF and D&D inspired dungeon crawler. I’ve already spent a couple of years working on it and there’s still plenty more to do, but maybe one day I can get it finished and released. 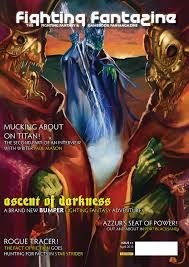 The second is the Fighting Fantasy™ Collector’s Guide that’s being pulled together with the help of Jamie (The Warlock) Fry from the Fighting Fantasy website. Although it will be an unofficial release, it does have the approval from Ian (Livingstone) and Steve (Jackson) to go ahead. Featuring a full list of collectible FF books and memorabilia, users will be able to tick off everything they have from a built-in checklist which will also provide approximate prices for each item. My real wish is that they don’t die out and continue to be written. I can see a digital future, but it would be nice to get some new, printed releases once again. You an buy the Gamebook Companion for a mere £1.49 from iTunes and read Mark's digital gamebook here.